We all know the facial wrinkles that come with age. The horizontal and vertical lines on the forehead and around the eyes are all telltale signs of our age. For a number of years now, Botox injections have been used to prevent and control the start of wrinkles on the face. Botox is also used to treat underarm sweating, back spasm and pain, and muscle spasms. Facial wrinkles are formed due to natural movement stress on the skin, like frowning and from solar radiation. Wrinkles appear when collagen in the skin depletes faster than it can be reproduced naturally. This natural retardation of collagen production comes with age. 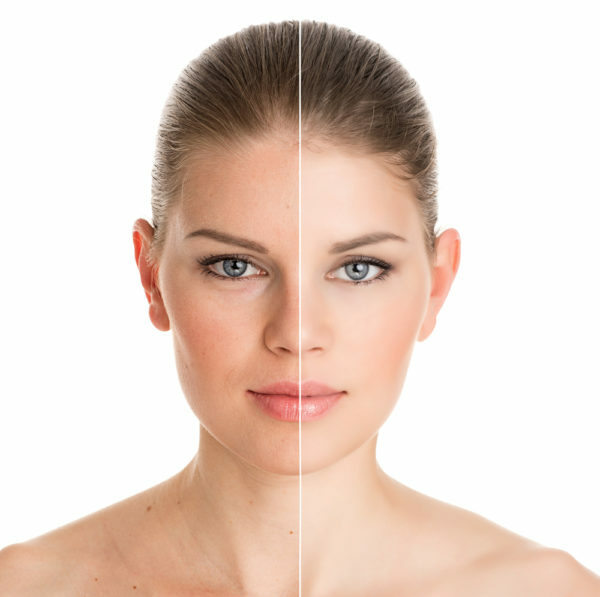 Botox is effective in combating the lines that appear once the collagen depletion starts. Why Botox On The Forehead? The wrinkles that form on the forehead often tend to be deeper and are the first to appear due to aging. The forehead muscles are constantly used to express ourselves,when we smile, laugh or frown. Forehead Botox is an effective preventative method to reduce the appearance or stop the appearance of wrinkles due to muscle movement. Essentially, Botox injections contain botulinum toxin that is a paralyzing agent to the muscles. The Botox essentially freezes the muscle so it cannot move or spasm. This temporary paralysis of the muscle prevents wrinkles and lines from forming. 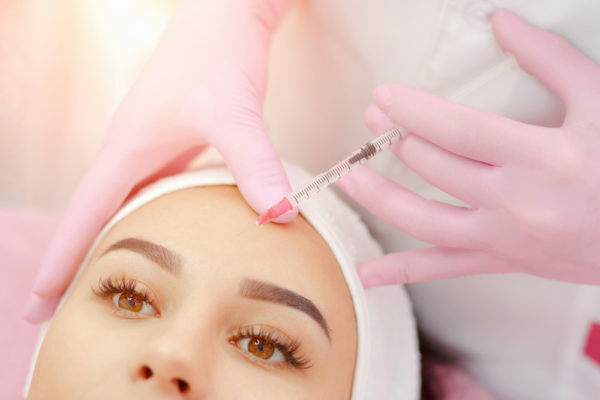 With continued use of Botox on the forehead, the lines and wrinkles on the facial area will reduce as newer wrinkles cannot form when you are using your facial expressions. The Botox prevents existing wrinkles from worsening and reduces the effects of facial movements. The efficiency of Botox increases with continued and consistent use. The spacing between treatments will also decrease as the continued muscle paralysis will eventually make them ineffective and weak. 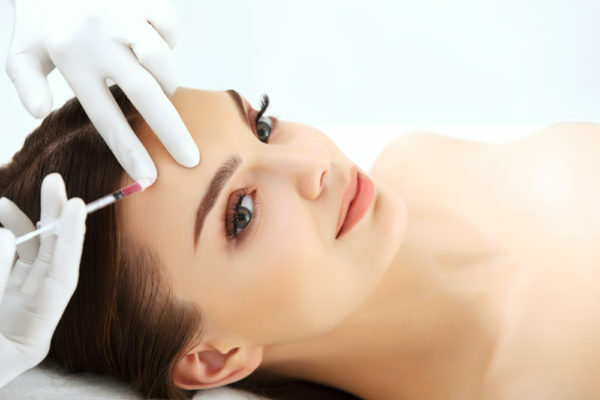 The forehead Botox also gives long-term benefits with just a few treatments as it is a highly effective serum injected straight into the muscle. An important factor to keep in mind is that Botox essentially weakens muscles over time and the muscles that are responsible for sagging with age, will continue to do so or can worsen with continued Botox use. It is vital that you only use Botox on the muscles that create the lines and wrinkles on the forehead and eyes, and not on muscles that will sag over time. For example, Botox should only be injected in small doses over a period of time on the flown lines between the eyebrows. Freezing or paralyzing these muscles will stop frown lines developing on the forehead and between the eyes. It is always advisable to seek a certified medical practitioner to correctly administer any Botox injections. The incorrect placement of usage of Botox could lead to muscle sag or the formation of wrinkles in other areas of the face. A detailed and thorough consultation with an expert or a certified medical practitioner will correctly identify your needs. Botox use is not the same for everyone and will need a detailed examination of the problem areas to decide on a proper course of treatments. …If you look closely at the mirror, you will notice that the shape of your face has changed. Due to the frequent use of the jaw for eating and chewing, the muscles become enlarged over time. And gradually, your face will take another shape. And this is how Botox works, by paralyzing the movement of the muscles of the jaw. 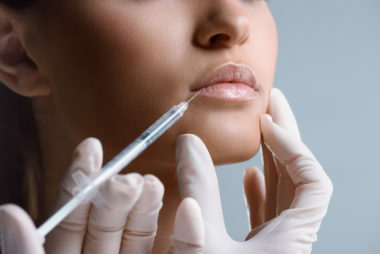 Botox is used as a jaw reduction technique that is inserted into the masseter muscles around the jaw to hinder its progress. Botox is produced by a neurotoxin called Onabotulinumtoxin A. This neurotoxin is produced by Bacterium Clostridium botulinum, and it only needs to be administered in small portions to release its therapeutic effect. Aside from these, Botox is also used to treat weak muscles and remove wrinkles from the face too. Its jaw reduction techniques work by stopping excessive perspiration and stiff muscles. It can be used to treat hyperactive bladder and a gummy smile. Celebrities make use of this jaw reduction medication mostly, to help them to enhance and maintain their facial aesthetics. Botox works by blocking the nerve signals to the masseter muscles. When neurotransmitter and acetylchlorine are released, the masseter muscles became relaxed and contracted at the point where the end of the nerves meet the cells of the tissues. The muscle gets contracted when acetylchlorine sticks to the cells of the muscles. Botulinum toxin is injected to prevent the excessive contraction of the muscles of the jaw by acetylchlorine. It works by controlling the release of acetylchlorine. 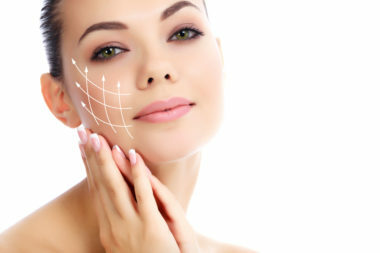 Botox also enhances jaw reduction by making the muscles of the h=jaw to become firm. As soon as Botox is administered to the body, it swings into action by working on the jaw to reduce its size. After a week of treatment, the effects will become noticeable. 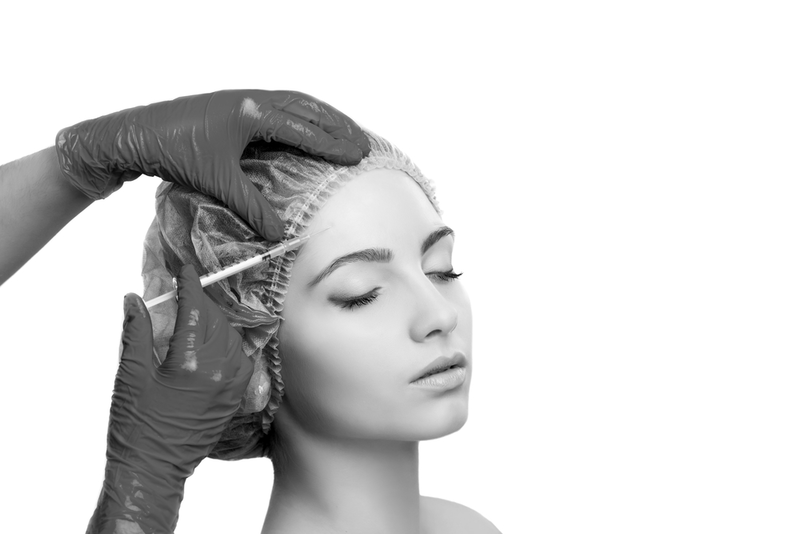 The result tends to last for a long time after treatment with Botox. It can paralyze the jaw muscles for up to 4-6months, by blocking the nerves signals. After that, you can look your best and with a V-shaped face as well. 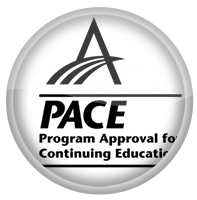 A well-trained healthcare provider administers Botox. 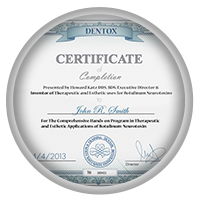 Ensure you visit a certified professional to conduct Botox treatment on you. It can be applied to several body parts, and this depends on the reason for the administration. 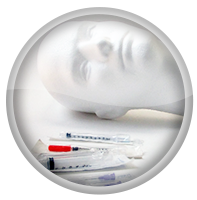 Botox is used for the relief of a migraine when it is administered on the neck or head. To treat excess perspiration, inject Botox treatment into the affected area. The dose of this treatment depends on how sensitive your body responds to its treatment and the severity of the condition too. …Botox has gained much popularity as an effective treatment against forehead wrinkles, crow’s feet, bunny lines and frown lines. It has also been used successfully to treat conditions such as sweating, migraines, and spasms. 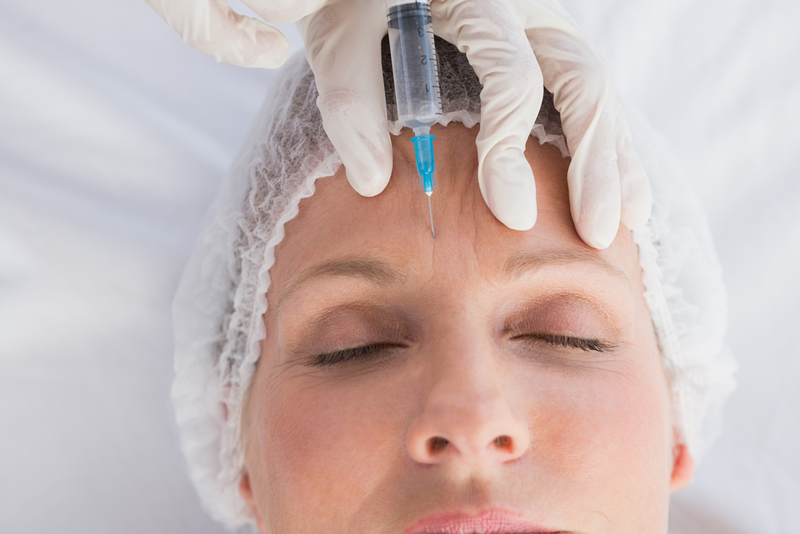 So here are the more unexpected places you can likely get treated with Botox. When Botox is injected into the armpits it can eliminate baseline sweating in the affected region. You can apply Botox whether you have excessive sweating or hyperhidrosis. After the treatment, you will continue to sweat in other parts of your body but not in the armpits anymore. Botox is a powerful game changer, and the result can last between 3 to 5 months after treatment. Aside from the armpits, another place hyperhidrosis can manifest is on the hands and feet. Botox can be injected into the sole of the feet and palms to block the primary stimulant of the sweat glands. However, note that this could be rather expensive as much units are needed for these treatment areas. You might need between 50 to 100 units of Botox. Botox has since been used as a weight reduction tool on the stomach for ages. However, a recent study has revealed that Botox could also be useful for more obese people as well. It works by blocking the nerve that triggers the feeling of hunger. But the study is not entirely reliable as the subjects were small. Most people will do anything to lose weight fast, and this has made that section of the economy a multi-billion dollar worth of value. 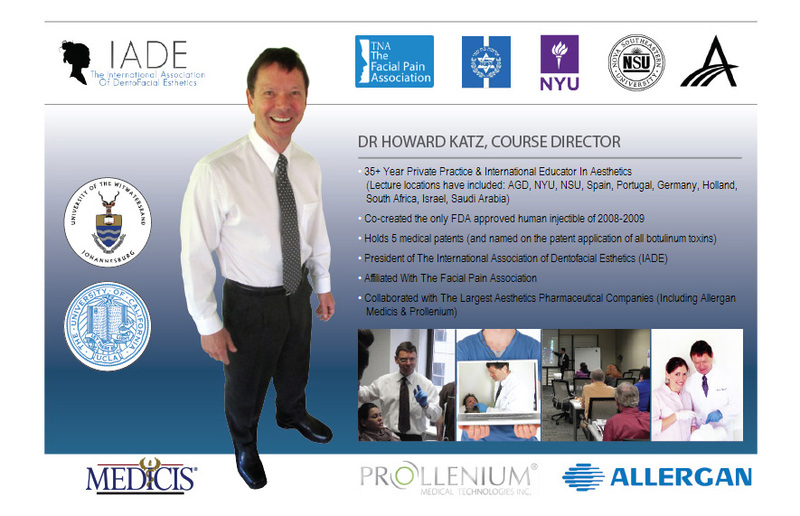 So a lot of medical practitioners will be interested. But Botox injection is not entirely safe for use on the stomach because the paralysis of the muscles and vagus nerves could lead to vomiting, bloating, digestive problems and difficulty in breathing. Unlike when Botox is used on the facial muscles, the result is not fatal and will require a repeat treatment after six months. 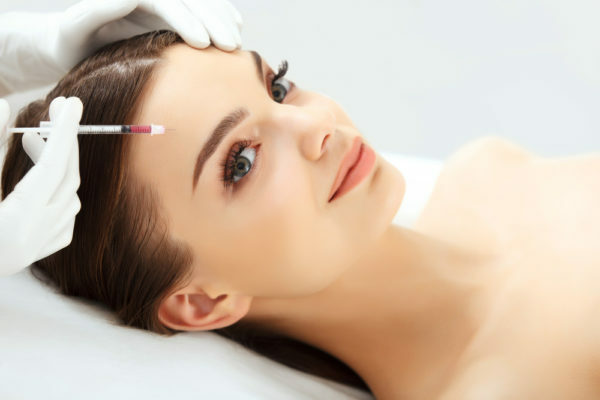 Botox procedures do not fall in place with stomach injection procedures, because it requires sedation and an endoscope needs to be inserted in the mouth, into the stomach, and through the esophagus. Studies have also revealed that Botox works wonders for who sweat excessively in the grown, buttocks and around the perineal area. It also helps those women sweating in the pant crease line as well. Botox is a good option if you want to stop excessive sweating in your scalp. You might need between 150 to 200 injections to treat it thoroughly. Although this is not a common request from patients. As we age, skin banding tends to occur. If you are considering getting a neck lift because of that, maybe you should try Botox. When you inject the platysmal muscles that are in the neck area, it can tighten the muscles and sagging skin, thereby eliminating wrinkles and lines. However, it is costly and requires a skilled professional.